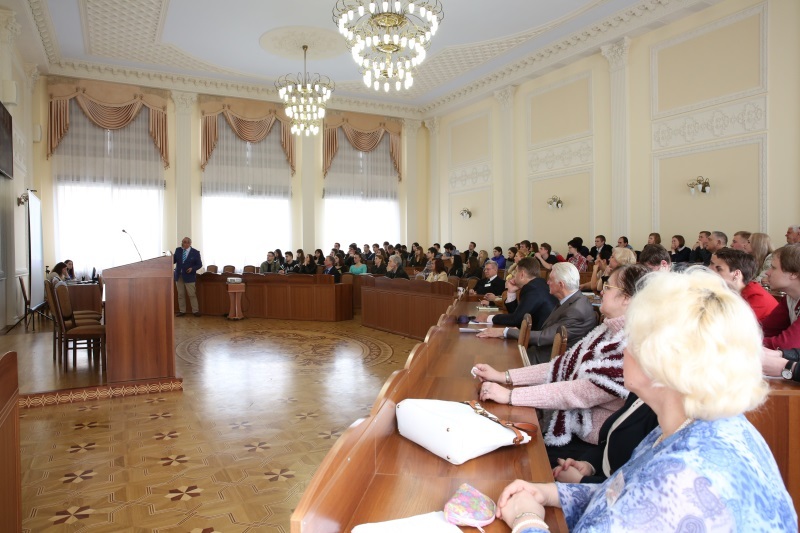 The International conference for young scientists, post-graduates and students “ISE Satellite Student Regional Symposium on Electrochemistry – 1st ISE Regional Student Meeting in Ukraine” was held on 19 May, 2016 at Kyiv National University of Technologies and Design. 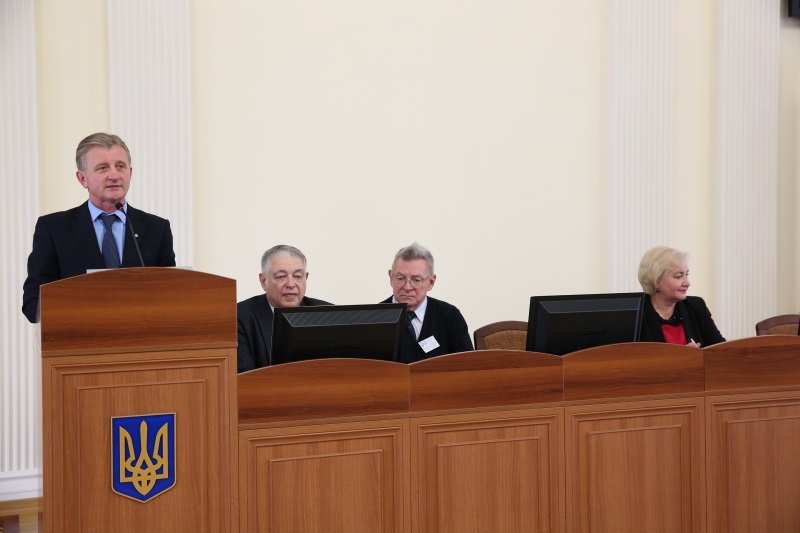 The participants were welcomed by the University’s Pro-Rector for Research and Education and International Affairs Vitalii Chaban; the Dean of the Faculty of Chemical and Biofarmaceutic Technologies, Associate Professor Olga Baula; the Head of the Department of Electrochemical Power Engineering and Chemistry, Professor Viacheslav Barsukov. The welcome speeches attached great importance to the role of students and young scientists in developing science and technologies. The guests of honour at the conference Professor Boguslaw Buszewski, the President of the Polish Chemical Society, Professor Marian Jaskula (Department of Physical Chemistry at the Jagiellonian University) and young researcher Dmytro Drobnyi (Institute for Sorption and Endoecology Problems of the NAS of Ukraine) not only presented results of their research work at Plenary session, but also spoke about fascinating opportunities for university students, post-graduates and young scientists to study abroad. 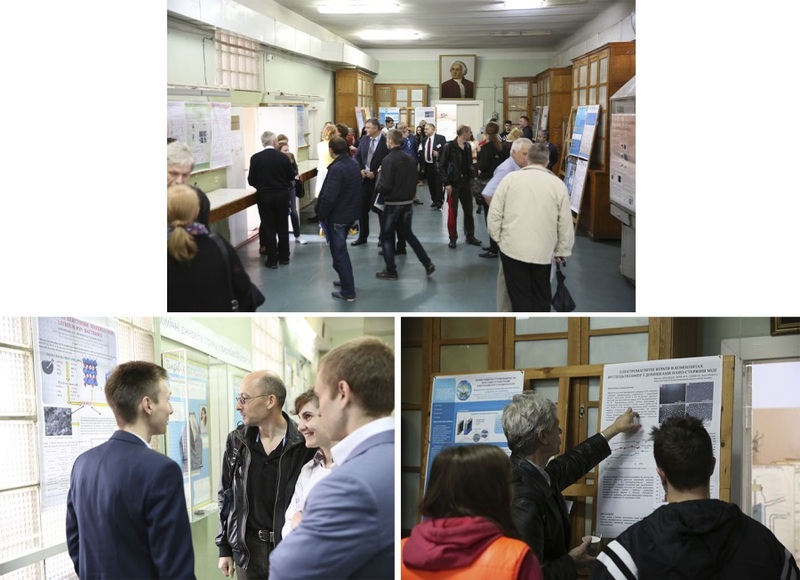 The poster session was held at the Department of Electrochemical Power Engineering and Chemistry. During the session the participants presented their findings and had fruitful discussions with each other as well as with world-class scientists. The best works were awarded diplomas. Hospitality services provided delicious lunch and coffee-breaks. 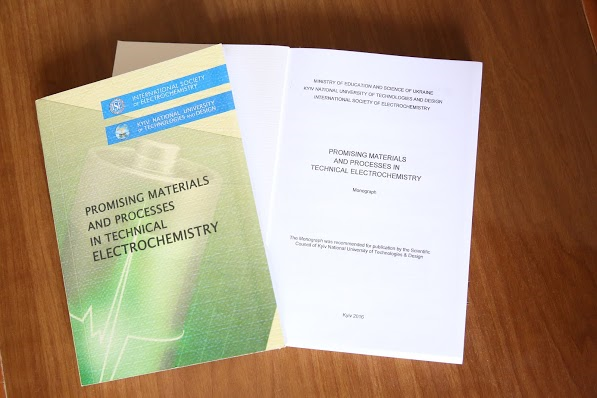 As an outcome of the conference, the following collective monograph was published: Promising Materials and Processes in Technical Electrochemistry/ Ed’s: V.Z. Barsukov, Yu.V. Borysenko, O.I. Buket, V.G. Khomenko; Kyiv: KNUTD, 2016 — 284 pages; ISBN 978-966-7972-61-5. Nearly 130 young scientists contributed more than 50 papers and listed as authors of this collective monograph. Ukrainian young scientists and students are very grateful ISE for the sponsor’s support.